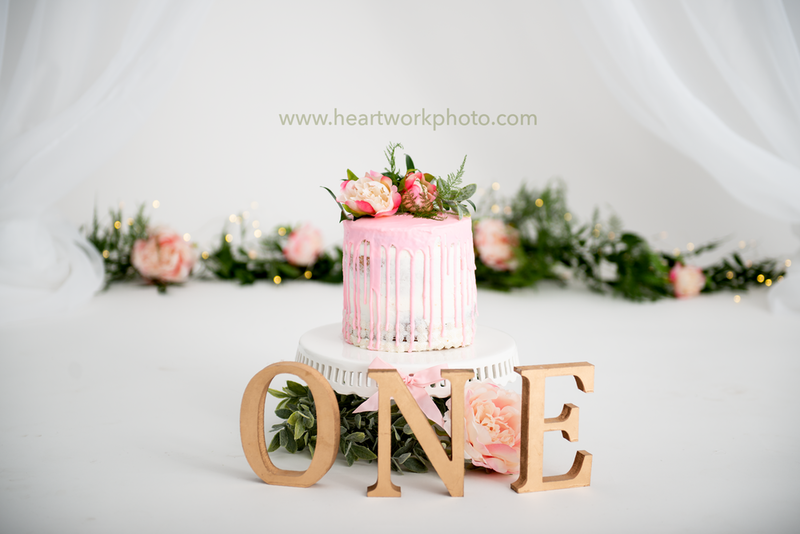 Babies & Birthdays — Ontario Portrait Photographer : Heartwork Portrait Studio | London Ingersoll Woodstock Southern Ontario Portrait Photographer. Newborn. First Year. Children. Family. Headshots. Baby is a little older now, and can find their feet, give fantastic smiles and sit up all by themselves! "Sitter Sessions" are short and sweet, and usually very smiley. Be ready for silliness! Simplicity Cake Smash - This session is all inclusive. 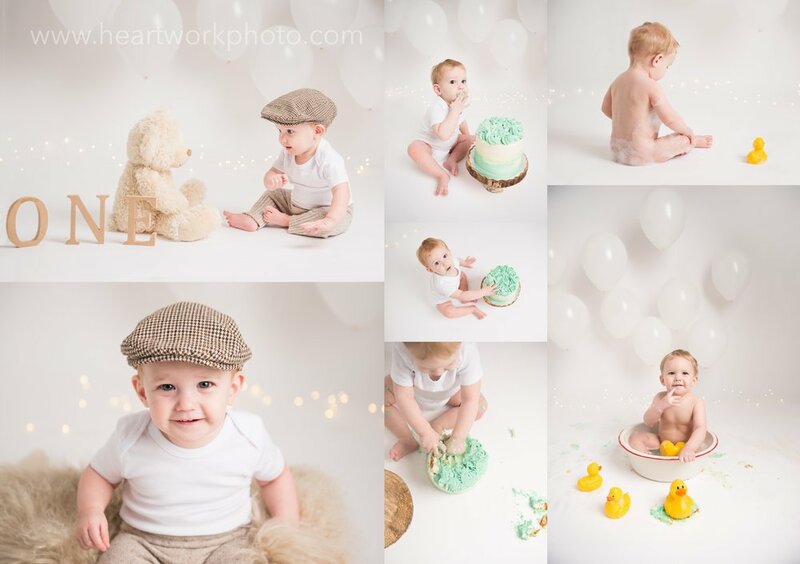 Clean portraits, cake smash, bubble tub! Prints and products available to order through your online gallery.